cotton fabric more lightweight than ticking; it is soft and pliant and cooling to the touch. 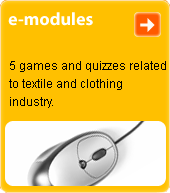 In recent times has been used as a fashionable material for quilted coats and sportswear. Sometimes treated with a surface finish to achieve a chintz effect, or is emerized or singed.